Are you looking for the best climate-controlled storage rates near St. Charles? If so, what size unit you rent matters. 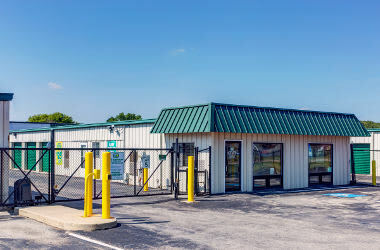 Metro Self Storage in St. Charles is designed with a wide variety of storage unit sizes to choose from to make it easier for you. Our 5X5 spaces are ideal for business storage or personal storage. A 10X10 climate-controlled storage unit is great for decluttering the garage or attic and can keep things like holiday decorations, seasonal clothes and sports gear, and household items in pristine condition. Moreover, flexible, month-to-month leasing allows you to choose a short-term or long-term storage solution, or if you’re unsure about your time frame, something in between. Whether you are a proud Illinois native moving to a new Chicago Suburb or your are moving to the St. Charles area from another state, we can help you find the perfect storage solution so you can focus on finding the perfect home. To learn more about your storage options, stop by for a tour at our convenient Rainbow Hills storage location in Kane County or call to speak with a member of our friendly storage team. Renting a business storage unit can help businesses through many types of transitions. 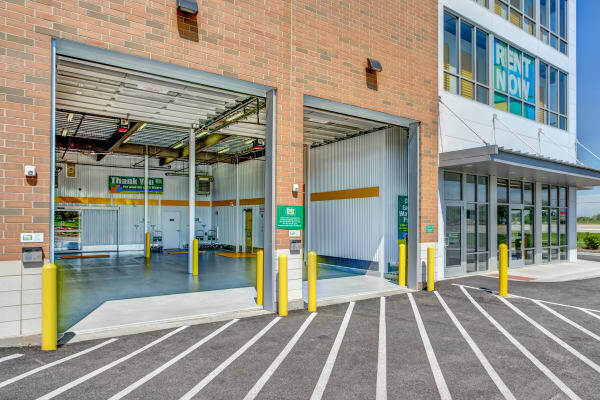 Whether relocating, growing, or downsizing, if your business has an immediate need for extra commercial space, Metro Self Storage can help. Our business storage units come with flexible, month-to-month leasing and make a great alternative to the often expensive commercials leases. Keep in mind that a climate control unit will keep things like inventory and records in pristine condition. We offer sparkling clean business storage units in a wide range of sizes. Would you like to learn more about your business storage options? 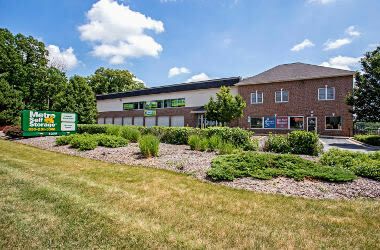 Think of our Illinois-based storage company as your trusted partner. Call us today. Our friendly Property Manager is here to help you select a unit and answer all of your questions. When it comes to organizing and clutter, nothing comes in handy more than the right-sized storage unit to help you make life more manageable. Professional organizers advise their clients first to minimize or downsize their belongings before starting on the organizing phase. The St. Charles Salvation Army Store and Donation Center is conveniently located and accepts pre-owned clothing, housewares, furniture, and more. From having more time and being more productive to creating a stress-free environment, the benefits of simplifying your personal and business spaces are numerous. Call a member of our friendly storage team. We have been helping people just like you since 1973, and our qualified storage team is here to help you choose the right storage solution to help you get on a path to a more productive life.